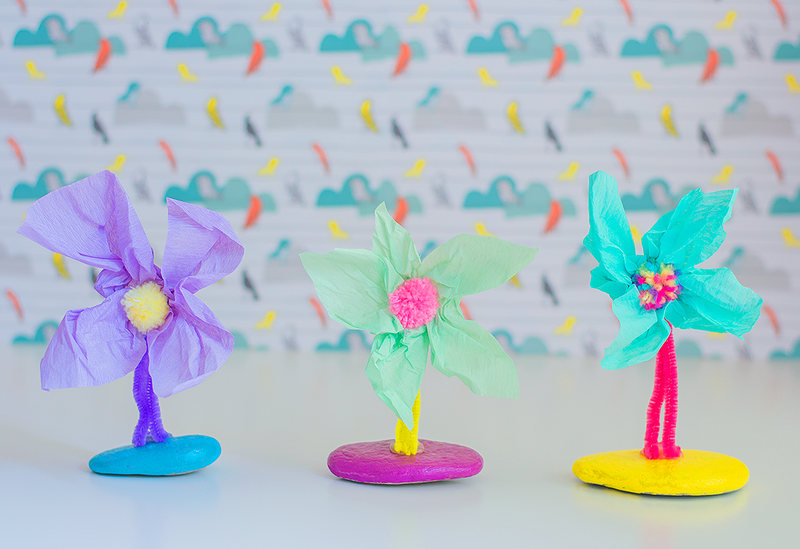 DIY flowers are fab, they last forever and you can make them as brightly coloured as you like. They don’t make a mess either, well maybe a bit when you are making them but they don’t drop pollen or leaves everywhere once they are on display and nor do you have to water them so all in all they are a much better option. I guess the only downside is that they don’t have the lovely scent of fresh flowers. 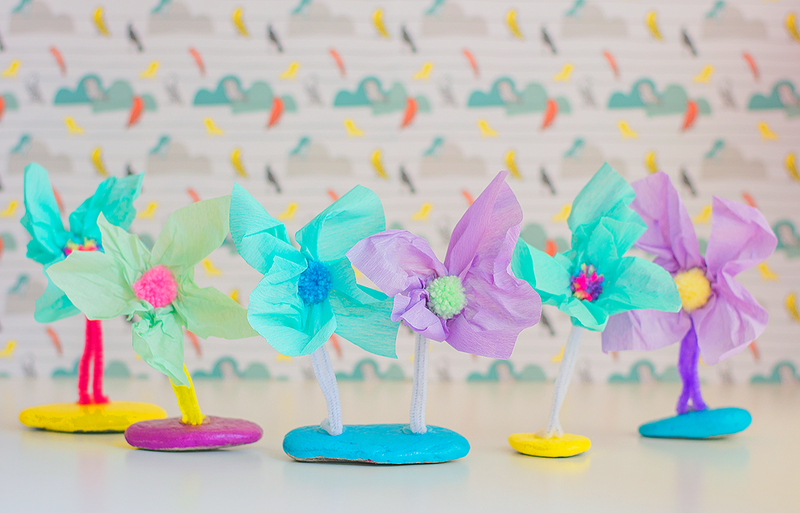 These DIY flowers are so simple to make and really brighten up a windowsill or shelf. Last summer we collected a whole bag of rocks during our visit to the beach so I thought it would be nice to finally use them for a craft activity. 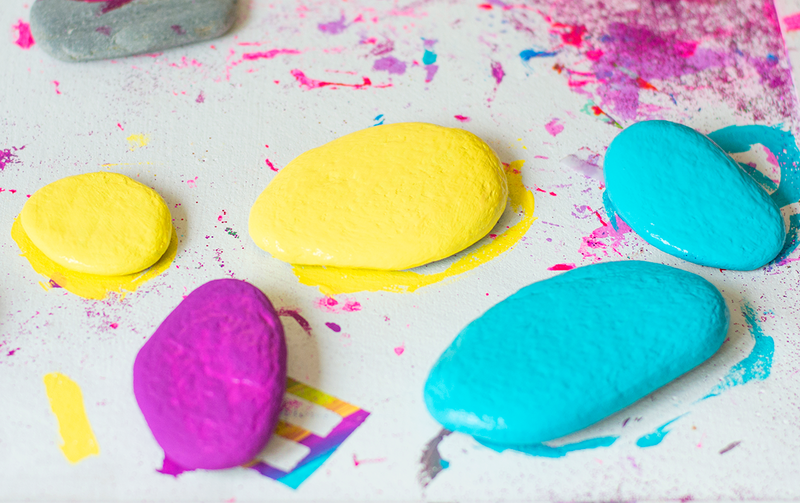 We started by painting the rocks, we used acrylic paint and then I sealed them with some Mod Podge (apparently watered down PVA glue is the same) to protect them. 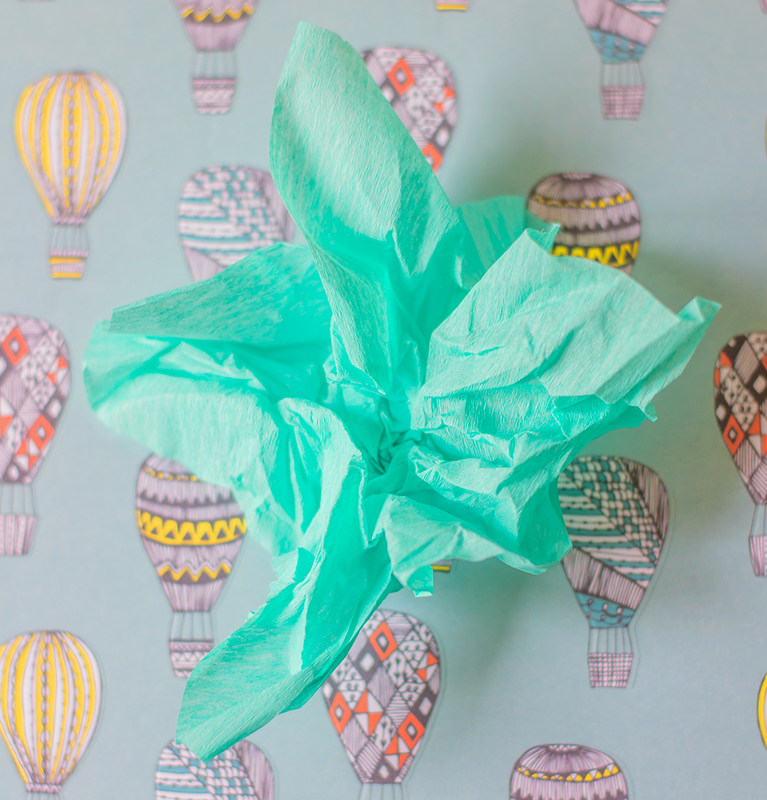 Then I scrunched a square of tissue paper into the shape of a flower. 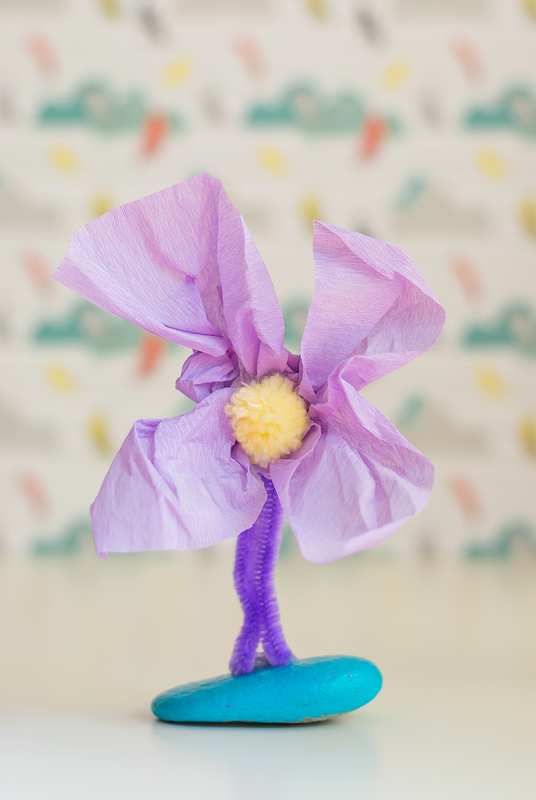 I folded a pipe cleaner in half and twisted the two ends around the back of the tissue paper flower. 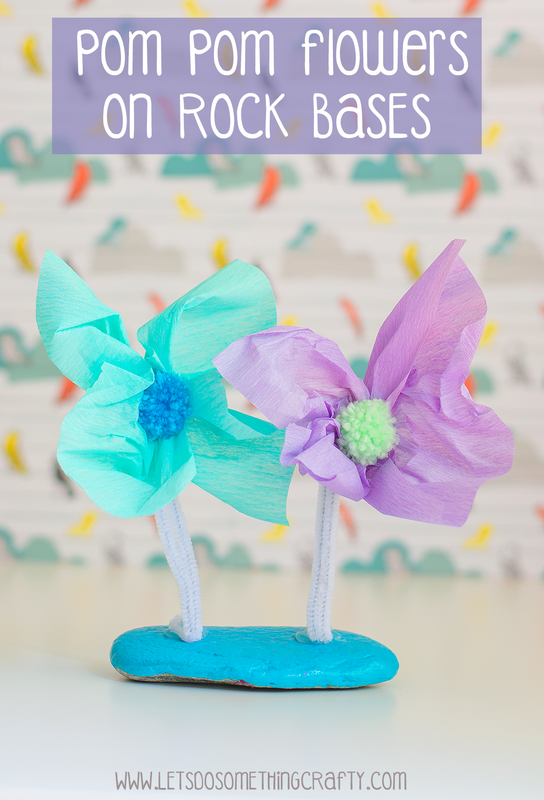 Then put a little bend in the other end and used a glue gun to stick it onto a rock. I then made some tiny pom poms which I stuck into the middle of the flower using my glue gun. 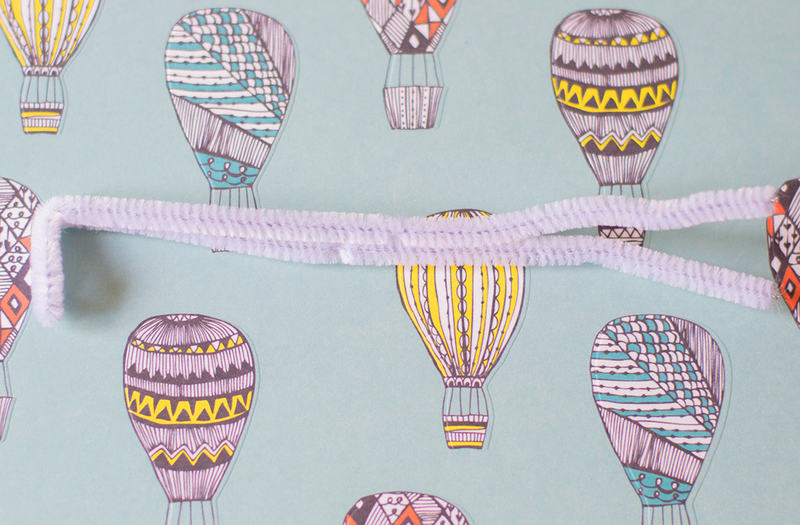 I used a little pom pom maker but you can also do it with a fork – there is a tutorial here. Or if you didn’t want to make the pom poms then you can find them ready made in most craft stores these days. These flowers would make great presents too. 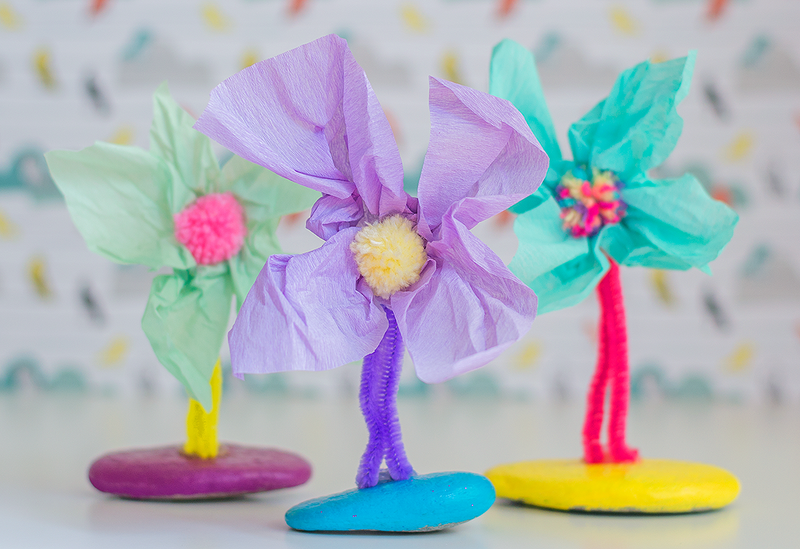 How to make stick flowers.